When healed properly and with the appropriate care, a treated root canal may give the tooth the durability of a lifetime. However, it often happens that a root canal may require retreatment. 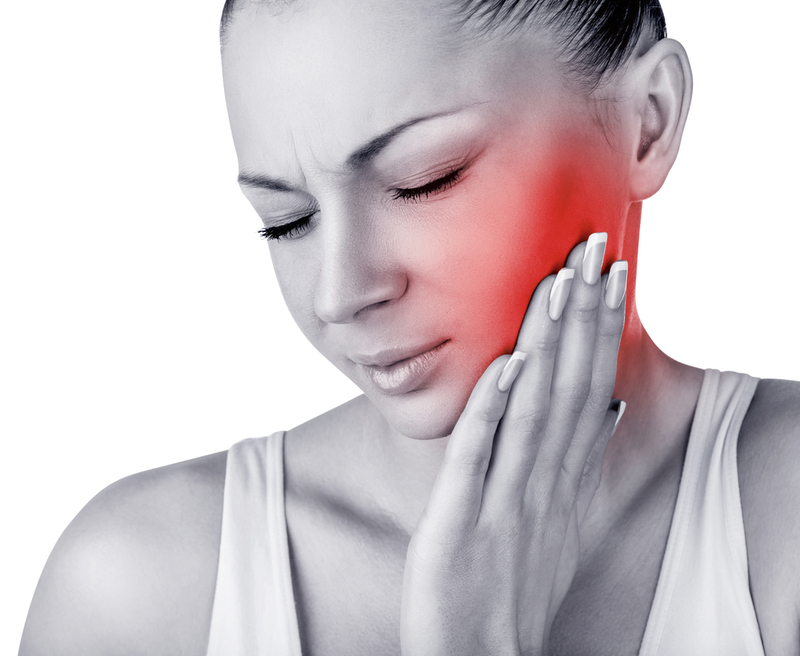 If the pain doesn’t go away or if it recurs after the root canal procedure, then there may be several causes in question for this improper healing. If this is the case, an Endodontic Retreatment may be needed to maintain oral hygiene and health. All the above-mentioned points are causes for new infections/inflammation of the tooth, its remaining pulp, or its filling material, hence, leading to the need for another endodontic treatment. The root canal retreatment requires, just like the first time around, the opening of the tooth surface to access and remove the filling material. Dr. Azarpazhooh will then carefully and thoroughly examine the anatomy of the canals with all its narrow and curved edges and he will clean them and extract all infection-causing bacteria. The canals are then filled with another filling material, sealed and covered with a crown to restore its full functionality again.